‘Unconditional giving of ourselves, and what we have, reflects a nobility of spirit which reaches out and binds all of us.’ – Dean and Marianne Metropoulos, owners of Metropoulos & Co. The luxury world is forever purring messages of self-love; it tells us to treat, spoil, splash out, and indulge ourselves. Whether it be a whiff of perfume, the taste of chocolate, or a new set of diamond earrings, the message remains that we are worth it. There is nothing wrong with a hint of self-indulgence, but a 2009 study from Harvard University titled The Devil May Actually Wear Prada cited that being exposed to luxury is actually linked to higher levels of self-interest or to put it in blunter terms – selfishness. In this study, students were exposed to luxury conditioning or non-luxury conditioning and shown photographs of associated products. The students were then asked to imagine themselves as CEO’s of a business and presented with various scenarios. The students who were exposed to luxury were dramatically more likely to endorse products regardless of the potential negative impact on society – for example cars with higher pollution levels or video games promoting violence. The researchers noted that ‘Results … suggest that when primed with luxury, people endorsed self-interested decisions that could potentially harm others,’ and that ‘Luxury-primed individuals tend to make decisions that are self-interested and arguably unethical.’ The study went on to a further stage of word association that hinted that while exposure to luxury doesn’t make you a vindictive person, it can heighten feelings of indifference towards others. Since 2009, the time lapse between the study and now has shifted slightly you could argue. While some belief systems pertaining to psychology and consumerism will be deeply imbedded, it does feel that the last few years has seen a rise in more philanthropic behavior from affluent consumers. Perhaps this is due to the rise of the dot com kids or the visibility of social media platforms. So, we have two sides of the same coin. It is said that luxury products can promote selfishness, but luxury consumers are becoming more and more philanthropic. No-one wants their brand image to be synonymous with the caricature of the cold and uncaring CEO, or the greedy diamond dripping consumer. 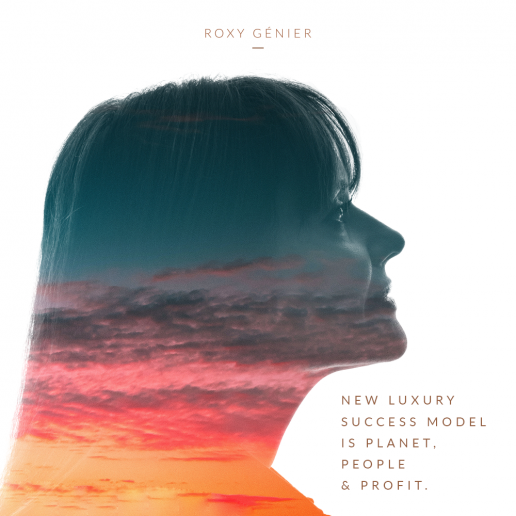 As we have mentioned many times before, luxury is moving forward into a period of grace – where social ethics, sustainability, culture and community are considered the new status and weight of wealth. Luxury Branding Bad for Society? As brands it’s important to adapt alongside the market, but also – its important to embrace philanthropy and a moral conscience because quite simply – corporate responsibility helps make the world a better place. In this article for Branding Mag titled Is Luxury Branding Bad For Society, the author points out; ‘There is a good deal of activity around Corporate Social Responsibility (CSR) for luxury brands, presumably as an antidote to the potentially toxic imagery of uncaring, greedy luxury consumers, but some researchers question whether or not lux brands are credible supporting those who work with the less lucky. Luxury brands have all the foundations they already need to join the philanthropic movement. If we take Maslow’s Hierarchy of Needs as an example, then luxury brands are already postponed at the very top of the pyramid. At the bottom of the pyramid you have basic needs like food and shelter. Moving up you pass through stages of safety needs, belongness and love, to esteem, and finally the top tier – self actualization where one can achieve their fullest potential. Luxury is becoming more and more about self-actualization, meaning that giving back to the world should not be an issue. It is down to brands to encourage this behavior by using the message – not only in a one-off campaign, but as part of their everyday conversation. If each brand partnered with a charity that fits their core business story – there would be ample opportunity to truly make a difference. For example Cartier with its rich history linking it to India could sponsor inter-cultural exchange programs or support local schools or designers in their studies. Some brands have already embraced this idea; Yacht Aid Global is an amazing program where superyachts can help deliver humanitarian aid and disaster relief to global communities. Their tagline is changing the world without changing course. 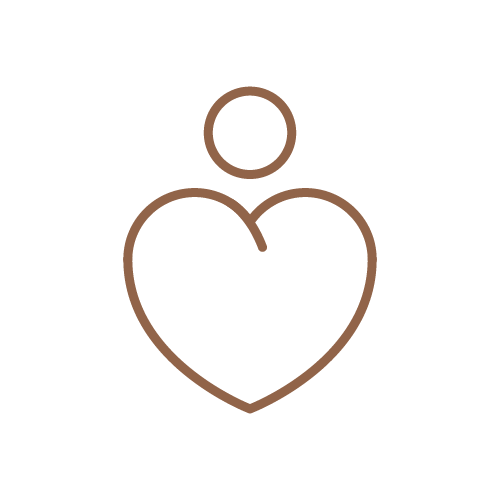 This is an amazing chance for superyacht brands to give back to a highly relevant cause. Yet, only 44 superyachts out of ten thousand have signed up. If luxury is at the pinnacle of the pyramid, we need to find a way to lead by example. If luxury is at the pinnacle of the pyramid, we need to find a way to lead by example. To find a way of giving back to our communities, and to encourage our patrons to do the same. It doesn’t have to be as complicated as ferrying aid to hard hit Caribbean islands, it can be sponsorships, donations, raising awareness and we can make it easy for our consumers by encouraging active donation at the time of purchasing. However, brands need to be careful that when committing to giving back to the community it runs deeper than being just another token gesture. Inconsequential charitable actions that are used to simply tick a box or try to align with the philanthropic movement as a marketing exercise first isn’t going to cut it with today’s savvy and socially conscious buyer. Richemont unfortunately tows this line on their website when talking about a blood drive where 180 units of blood were donated. Richemont have over 28000 employees, this effort is quite literally a drop in the ocean. A quick glance at the LVMH Commitment section of their website and it becomes quickly clear that the company hold an exclusive attitude when it comes to giving back. They are not alone, plenty of luxury brands feel they need to keep their status bar high by not associating with so-called poverty at all, and only lending a helping hand to organizations that work within arts, education or entrepreneurship within their own country of origin. Luxury brands would do well to turn their attention to start-ups to see what the modern-day consumer craves from the brands they admire. It’s as simple as Mable’s bamboo toothbrush, you buy one and they give one to a child in need, or Yuhme who with every reusable water bottle purchased will pay for 6 months of clean water to someone in the Central African Republic. These are just two examples from a line list, and those seeking inspiration should certainly check out this piece by Sustainable Chic on 25 ethical brands who are giving back. Luxury brands have all the foundations they already need to join the philanthropic movement. ‘We all have a moral obligation as the more affluent in society to give back as best we know how. I’ll leave you with a few words I share with many of my comrades: ‘When God blesses you financially, don’t raise your standard of living. Raise your standard of giving. 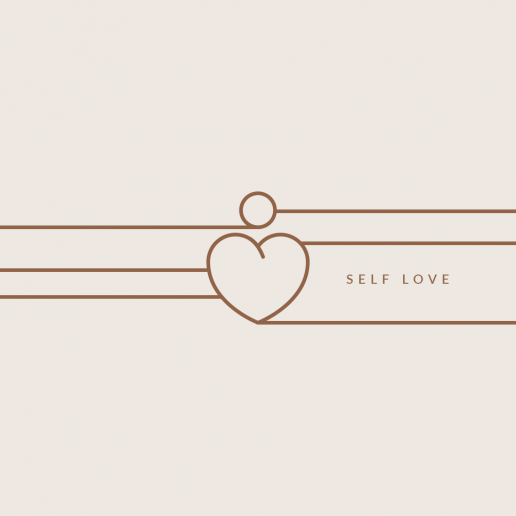 Now that we have learned about the dangers of self-love, let’s explore the solution.